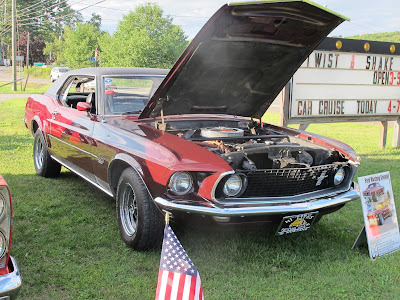 HI-LITES Motor Club has finalized their 2014 Cruise Schedule. Please take note and place these dates in your calendar. We hope to see you soon.